SECG flexible & light weight collection. 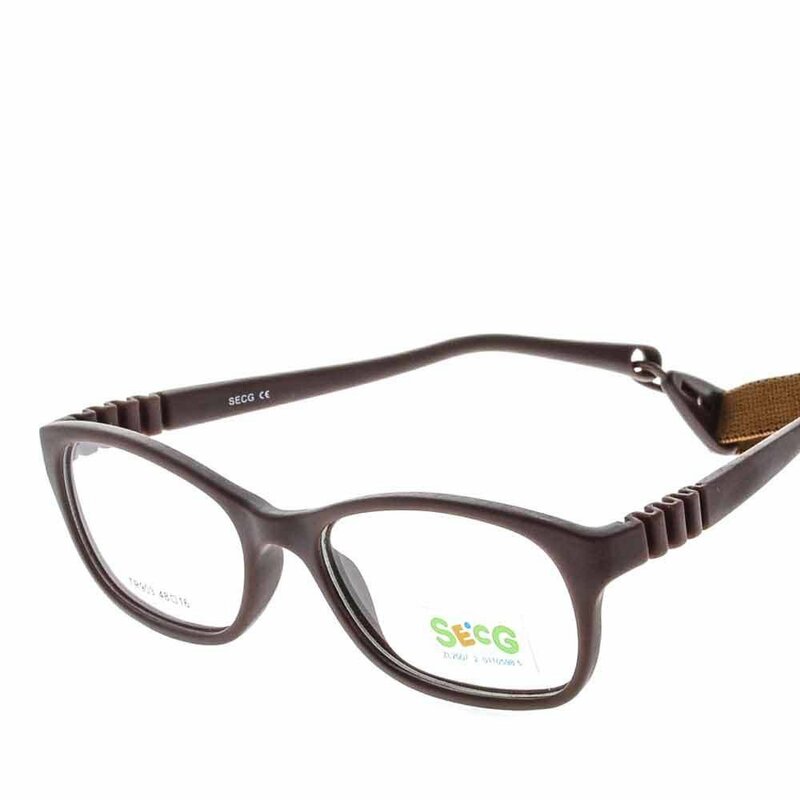 Wayfarer eyeglasses for kids. Brown matt finish frame and matt brown finish temples.